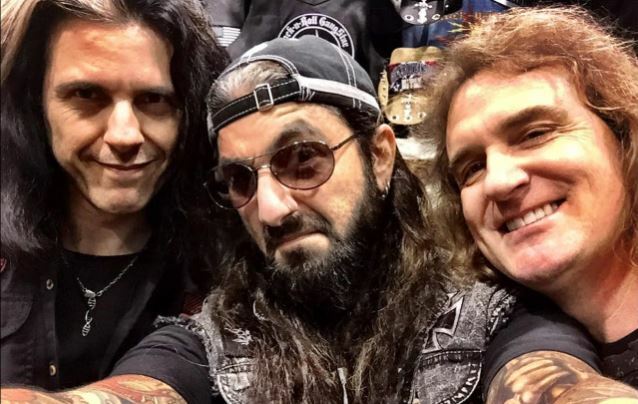 Many suspected that the Metal Allegiance supergroup, spearheaded by Mike Portnoy, Alex Skolnick, David Ellefson, and Mark Menghi was going to be something of a one-off. After all, these sort of ‘metal celebrations’ tend to be relegated to one-time things due to the scheduling of the core members’ priority acts. 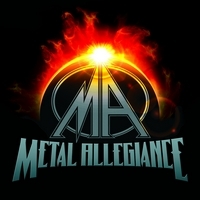 But low and behold, Metal Allegiance has returned 2 years later with a new album in tow (and the idea that it’s more than a studio project). The good news – it’s bigger and better than before. 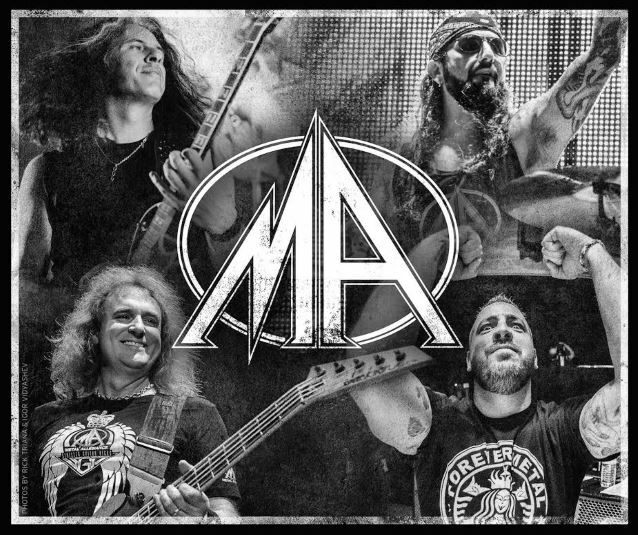 The first Metal Allegiance was a fun album. A whole slew of heavy metal all-stars (both vocally and instrumentally) put together on one epic album. While it wasn’t an entirely flowing effort, even if more so than other ‘get togethers’ like this due to the core membership, it made for an enjoyable collection of tracks. Power Drunk Majesty steps things up from the past in that it truly feels like an album, and not a collection of all-star tracks. There’s a lot more refinement this time around, and even though each track is done with a different notable vocalist, the tracks really align with each other. Some are definitely going to stand out, such as the uber-catchy Johan Hegg-led “King with a Paper Crown,” or the two-part title track, with Floor Jansen taking things into more melodic territory for the band. 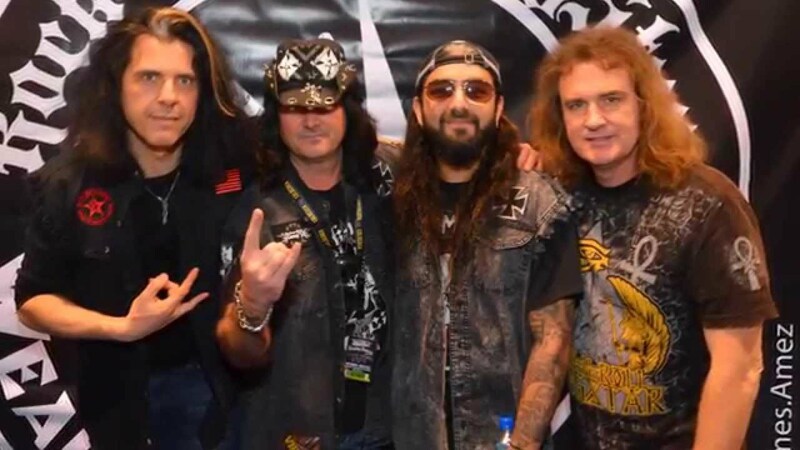 But the one that seems to be the standout (at the moment at least) is that of “Impulse Control.” It’s a flat-out heavy metal ripper that seems to have everything one could want in a thrashy track – killer riffs, effective hooks, and a righteous solo. 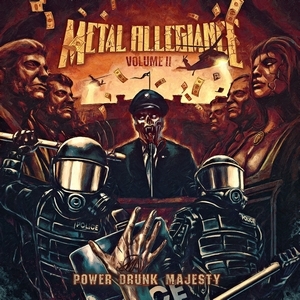 Returning with a vengeance, Metal Allegiance has nothing to prove but you’d never know that in listening to the album. It sounds hungry, and is clear evidence of a group of veteran musicians truly enjoying what they are doing, and performing it at a level that most supergroups only do on paper.